"I love you, so I want to protect you!" 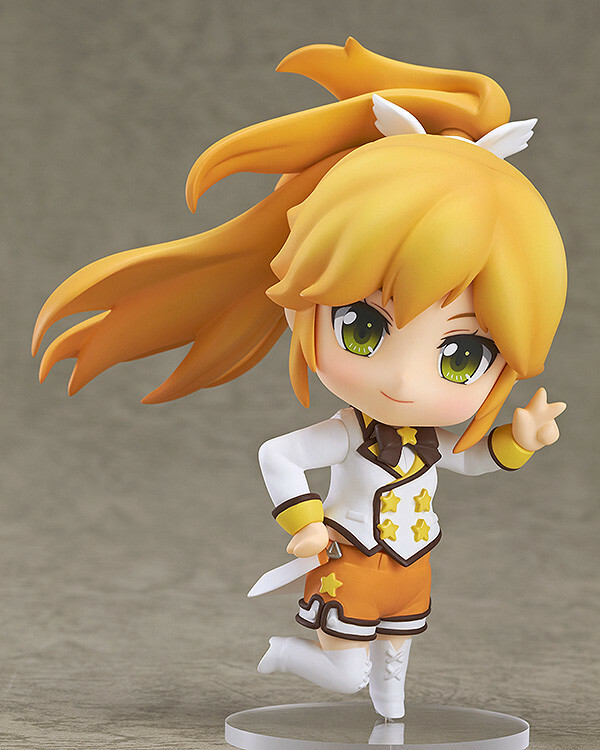 From the original anime series 'Fantasista Doll' comes a Nendoroid of one of the five girls that appeared before Uzume - the leader type doll, Sasara! 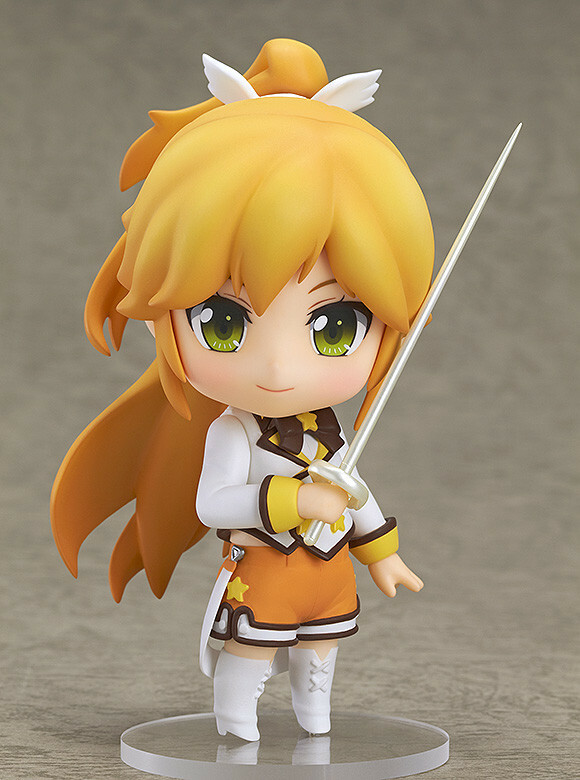 She comes with three different expression parts including her standard smiling face, a combat face and a winking face. 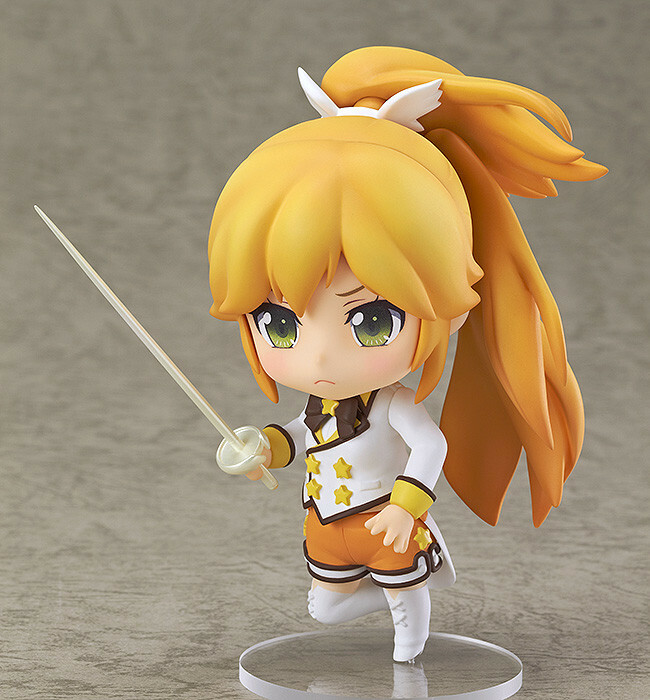 Optional parts include her fencing sword as well as kneeling parts to recreate the popular scene from the series. 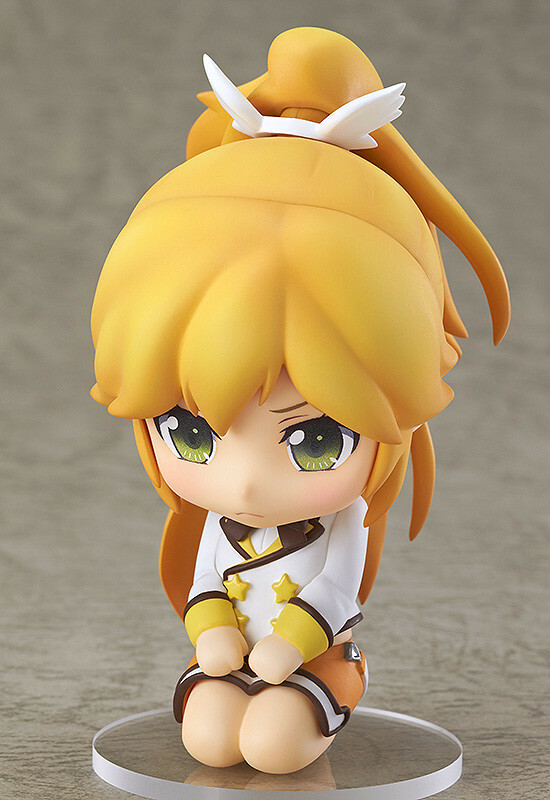 Be sure to display her with the previously announced Nendoroid Uzume Uno to recreate even more scenes from the series! 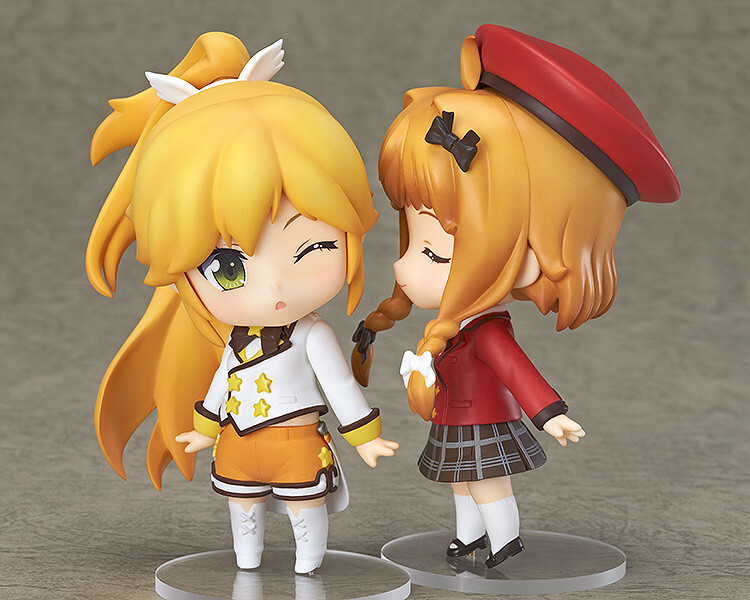 Preorders will be open from 20th February 2014 (Thurs) from 12:00JST until 19th March 2014 (Wed) at 21:00JST.